Turkey Provide a Wonderful Starting Point for Cyclades and Dodecanese. The Eastern Mediterranean is rightly one of the best destinations for tourists wanting to enjoy a gulet cruise. The Turquoise Coast, as the stretch of the coastline of South West Turkey and the neighbouring Greek Islands has become known, is the perfect place to relax and watch the world go by. The blue skies of summer are only matched by the warm, blue waters that invite you to swim. 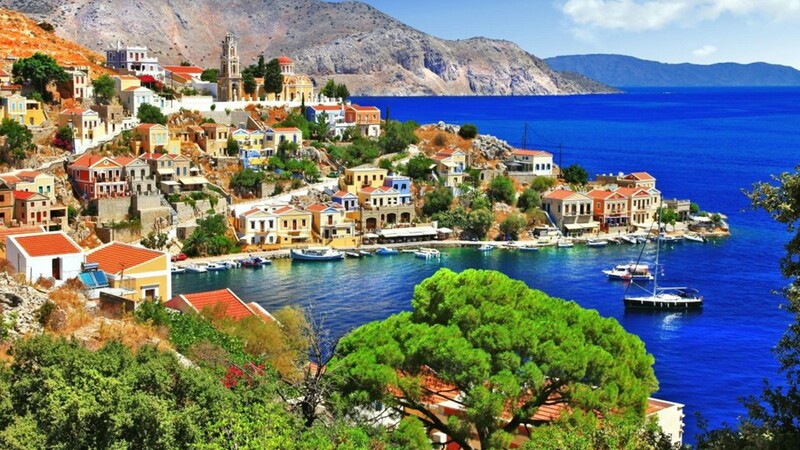 Whether you have taken a yacht vacation before or not, read on to learn more about the Dodecanese Islands of Greece which have become a favourite amongst clients wanting to sail away to enjoy a stunning environment. The City of Bodrum is the perfect place to start and finish a holiday. 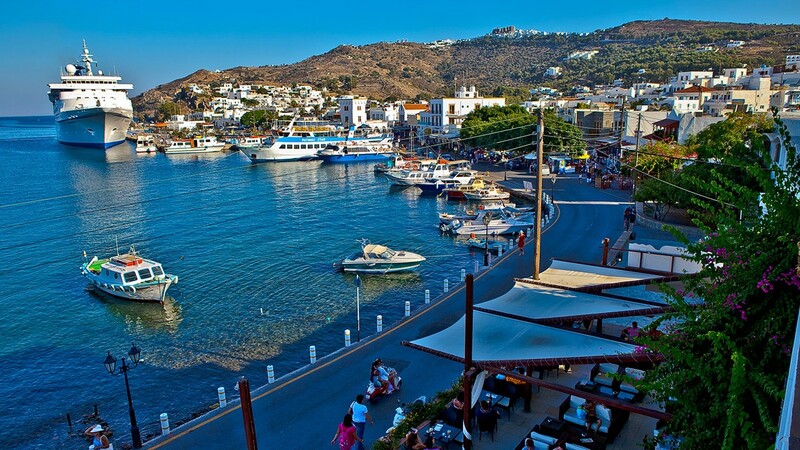 It is located on a peninsula jutting out into the Aegean Sea and has much to recommend it. It has its own place in history, the place where one of the Ancient Wonders of the World, the Mausoleum of Mausolus, once stood. 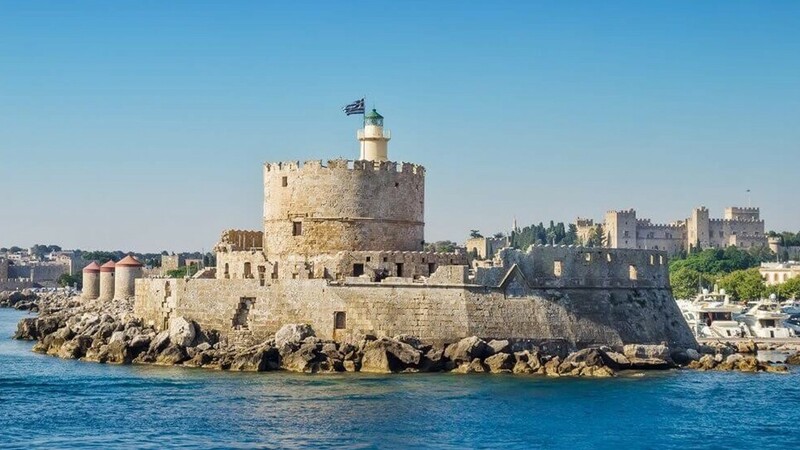 Today, it is the 15th Century Castle built by the Knights Hospitaller that dominates the harbour from where you begin your luxury yacht charter. 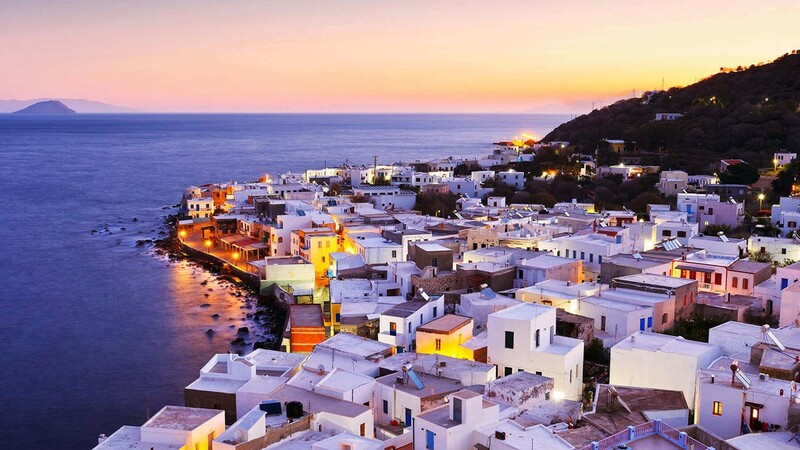 Although the Greek Island of Kos is just offshore, a yacht vacation further north up into the Cyclades Islands is proving very popular with clients flying into the nearby Bodrum-Milas Airport from all over Europe and beyond. The proximity of Bodrum-Milas Airport to Bodrum and the gulet means that it is possible to leave home anywhere in Europe in the morning and be on the yacht later in the day. Bodrum-Milas has charter connections on a daily basis through the weeks of summer with a huge number of regional airports throughout Europe as well as domestic flights from Istanbul for those travelling from further afield. It is same from Dalaman Airport to start your yacht charter holiday from Marmaris, Fethiye or Gocek except this starting points are best matched for South Dodecanese Islands if you would prefer to charter for a week. The other easy way to reach Turkey by feriboat via Kos or Rhodes. You can find cheap & easy flight to these islands and take a ferryboat to come to Turkey in a short time. Year of experience mean that there are popular routes already in place for clients who may need some advice on the best itineraries but this is a service for the most discerning so that groups who want to take the whole gulet and wish to discuss a bespoke itinerary can do so. It is something that a we can happily arrange as luxury gulet charter company. 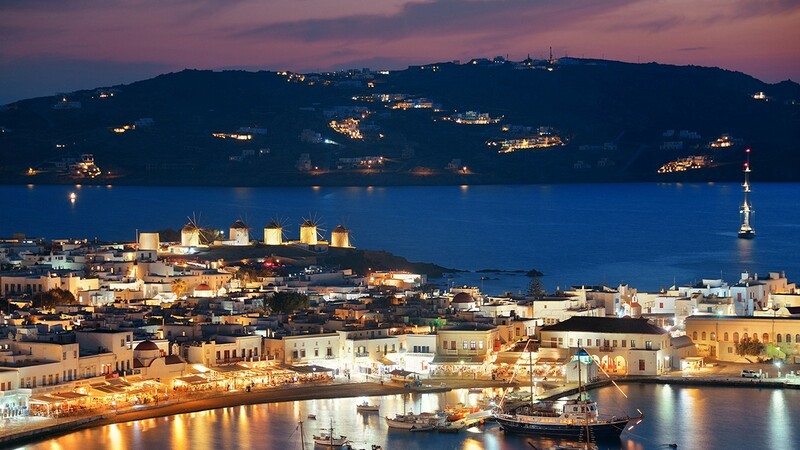 You can be certain that your every need will be catered for if you decide to take a cruise in the Aegean. Mediterranean cuisine is famous, and healthy. The fresh produce that is picked up during island stops, the fresh fish, olive oil, salads and cheeses are in sharp contrast to the processed food that many families eat in their everyday lives. The relaxing atmosphere created by sailing the beautiful Aegean means that you will return home refreshed, with great memories and photographs to match. 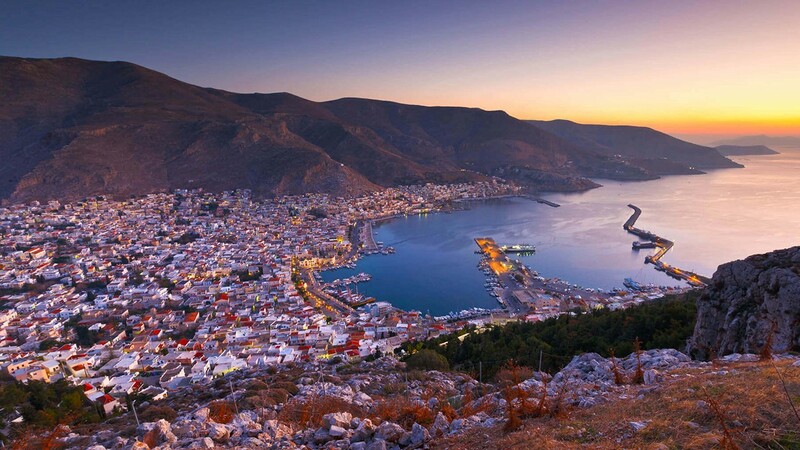 The Cyclades and Dodecanese provide a wonderful cruising points. The climate in the summer is warm, mostly completely cloudless skies and stunning sunrises and sunsets. What you can also be certain about is that you will enjoy a lovely cuisine using the freshest of produce from local markets and fish such as red mullet, bass and bream, washed down with a cold beer or fine wine. A unique experience awaits!